232 pages | 81 B/W Illus. 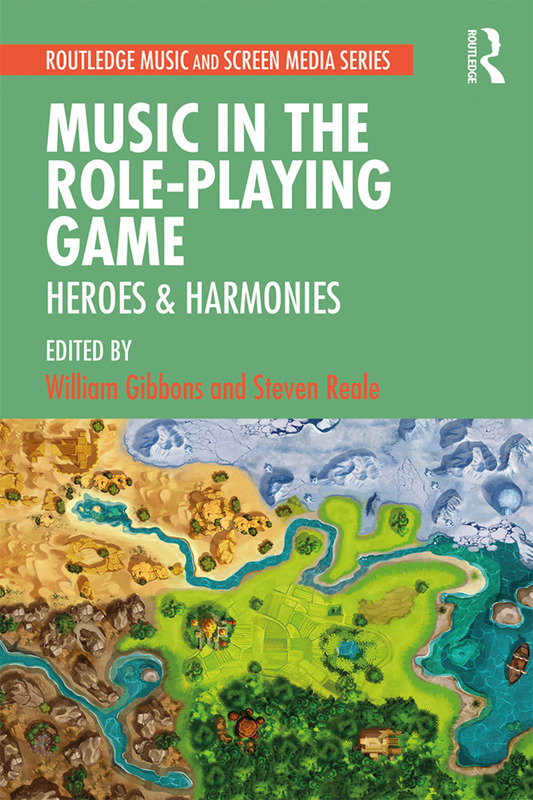 Music in the Role-Playing Game: Heroes & Harmonies offers the first scholarly approach focusing on music in the broad class of video games known as role-playing games, or RPGs. Known for their narrative sophistiation and long playtimes, RPGs have long been celebrated by players for the quality of their cinematic musical scores, which have taken on a life of their own, drawing large audiences to live orchestral performances. The chapters in this volume address the role of music in popular RPGs such as Final Fantasy and World of Warcraft, delving into how music interacts with the gaming environment to shape players' perceptions and engagement. The contributors apply a range of methodologies to the study of music in this genre, exploring topics such as genre conventions around music, differences between music in Japanese and Western role-playing games, cultural representation, nostalgia, and how music can shape deeply personal game experiences. Music in the Role-Playing Game expands the growing field of studies of music in video games, detailing the considerable role that music plays in this modern storytelling medium, and breaking new ground in considering the role of genre. Combining deep analysis with accessible personal accounts of authors’ experiences as players, it will be of interest to students and scholars of music, gaming, and media studies. William Gibbons is Associate Professor of Musicology and Associate Dean of the College of Fine Arts at Texas Christian University. Steven Reale is Associate Professor of Music Theory at Youngstown State University. The Routledge Music and Screen Media Series offers edited collections of original essays on music in particular genres of film, television, video games and new media. These edited essay collections are written for an interdisciplinary audience of students and scholars of music and film and media studies.